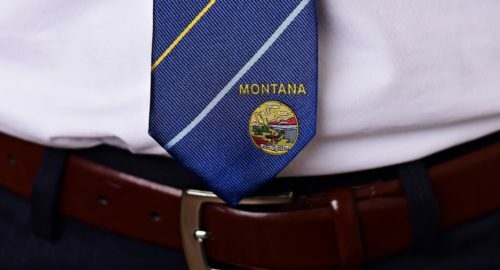 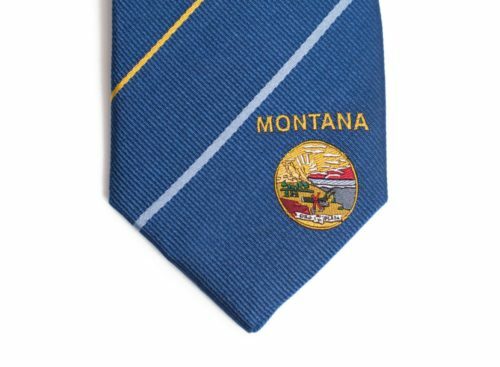 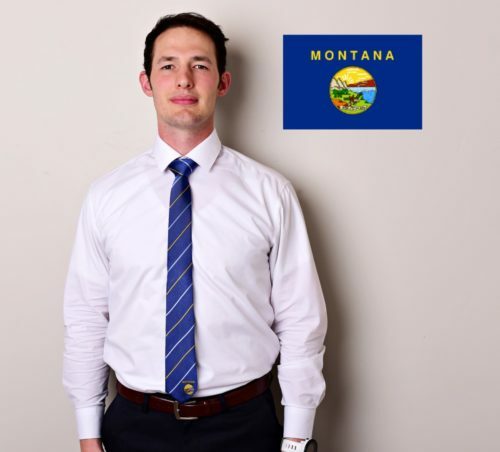 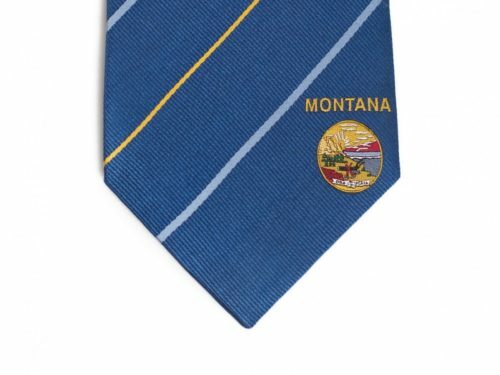 Statesman Tie’s Montana Tie was designed with the flag of Montana in mind. 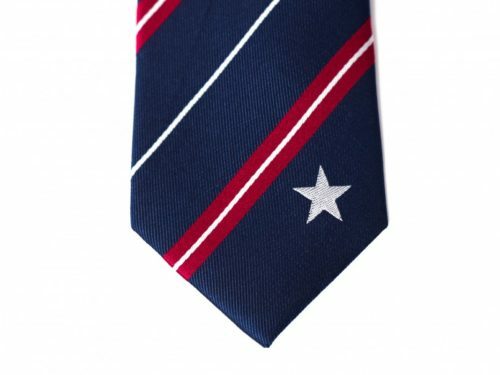 The symbol in the bottom corner of the tie comes from the flag itself. 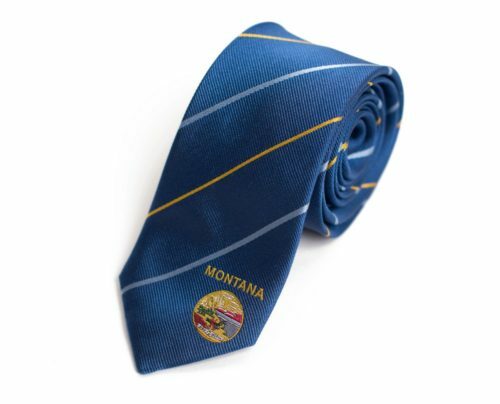 The color of blue we chose for the tie is a sky blue which hearkens back to one of the nicknames of Montana, “Big Sky Country”. 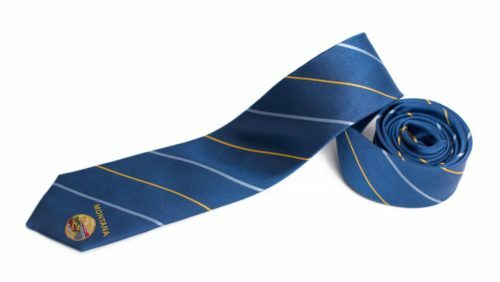 The Montana Tie is a great gift for missionaries, businessmen, and anyone who loves Montana. Our high quality Montana Tie is made with 100% woven silk and measures 61″ long x 2.5″ wide. Represent Montana with pride by showing everyone where you’re from, where you’ve been or where you’re going. 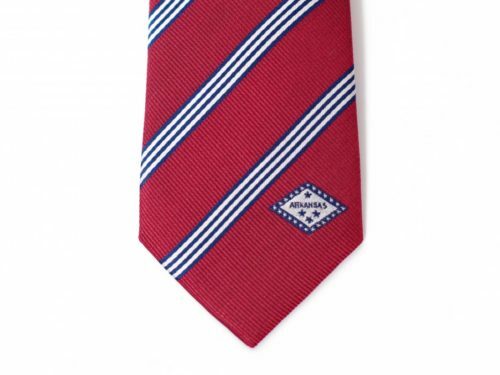 Thank you again for the help, the info, the quick responses to my emails and questions. 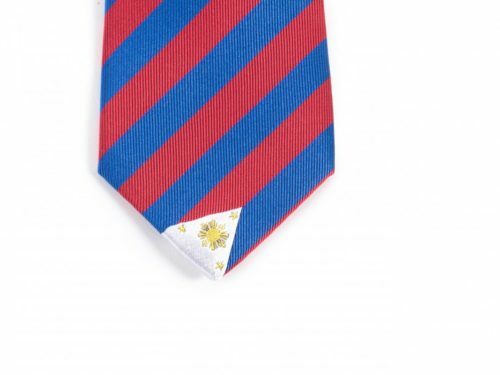 I really am quite pleased and so happy to have found your company. 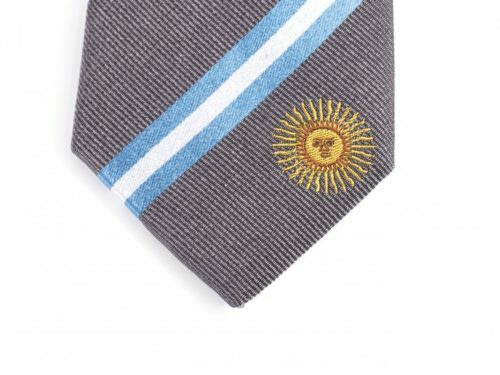 Best to you.